Mega Profix auto trading software, has launched recently. We analyzed the software and found some similarities which can only be found in Scam software promotion sites. We point out those similarities below so that, it would be easier for our readers to find a scam software easily. *A (Funny?) story behind the software makers. *Claim the other software/systems are BS. *The software can generate tons of money. *You don’t need to do anything as the software runs on autopilot. *The software is completely free of cost. *Only a few spots left to register with the software. *Pictures of a Mansion, Fancy Car, Yacht and stuff. *Testimonials of people how they are earning a lot of money with the software. Well, you will find all these common ingredients in a scam software promotion. Mega Profix is no exception. The owner of Mega Profix system is Brad Richardson, who claims that he was a former Banker and used to make a lot of money for the Bank. He lost his job for helping a seventy-year-old woman. And then he made the revolutionary software which made him Tons of money that he was able to buy Mansion, fancy cars, motorcycles and costly stuff. Brad says his software can change your life. He calls the system ‘simple’ and ‘stupid’ also. 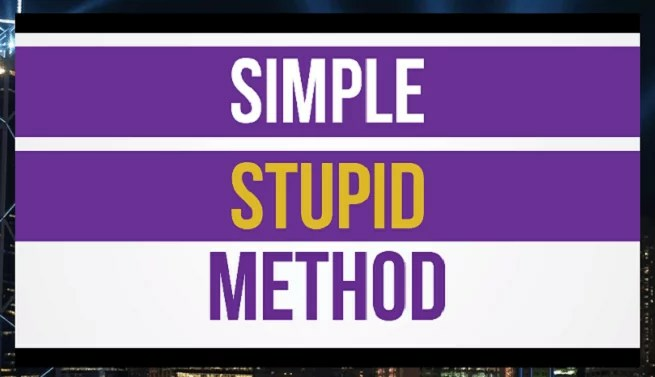 He made the Bank’s money-making strategy into an automated process that can make you a millionaire within months. You can earn 3043$ in twenty-four hours or 23,234$ in a week and you do not need any experience at all as he claims. You can even earn 645,875$ in a month starting with no online experience. He will give you an unfair advantage proven to be 692% more profitable and 481% more reliable for anyone to use! There is a backward timer that starts at 10 minutes. You have 10 minutes to sign up or you will lose your chance! Calm down, Guys. That is a fake timer. When it reaches 0 it will stay there, but you will still be able to sign up. After registration, you will be asked to open a broker account and deposit of their choice and which is not regulated. Guys, they just want to rip you off. Let’s say, you know what you are doing, you are going to start using this system and what they do is manipulate the software so that, you wipe out your account and deposit further. Therefore, you know that Mega Profix software is a Scam. 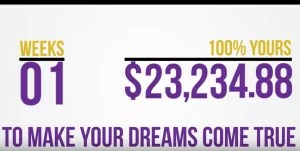 In the testimonial videos, they show some people stated how they made tons of money by using Mega Profix software system. Well, folks, those are paid, actors. One of the guys named Robert in a testimonial video is a paid actor of Fiverr.com and his Fiverr nickname is ‘Banjo Man’. Mega Profix is a SCAM! Don’t sign up! Binary Options is a legit way of making money. 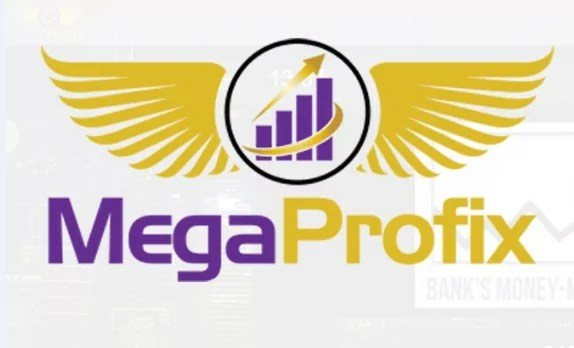 If you are serious about trading please don’t sign up with Mega Profix software because it is undoubtedly a scam. You can check out Doctor’s recommended signals software. If you willing to trade on your own then open a free demo account and find a regulated and legitimate broker. If you are looking for a Cryptocurrency trading app that can deliver good results, we suggest you try Maximus Cryptobot. Maximus Cryptobot software is a dedicated Cryptocurrency trading application that trades Bitcoin, Ethereum, NEO, and Litecoin. It has an accuracy rate of up to 93%. Therefore, you can earn between $150 to $300 per day consistently. I disagree with your article doctor because I had joined Mega Profix and tripled my deposit.